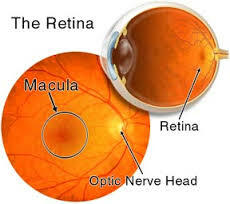 What is the Retina? What is the Macula? As an eye doctor, it is easy to forget how foreign the anatomy of the eye can be for the lay person. We don’t mean to confuse you when we talk to you about your eye ball anatomy and your eye health, but sometimes we forget that we have been studying and living eyeballs for years and even decades and you haven’t had that same exposure.